We "Anudeep Boilers" established in the year 2006 at Telangana (India), are in the field of manufacturing for more than a decade. 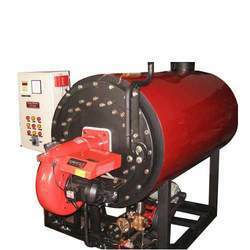 We are engaged in manufacturing and supplying various types of Industrial Process Heating Equipment. 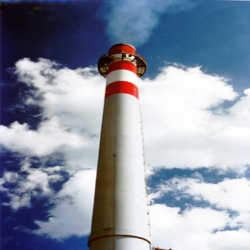 Known for their excellent thermal efficiency, low operational cost. 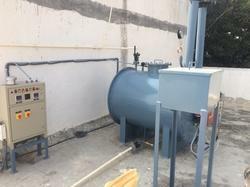 We also manufacture Hot Water Generator, Thermic Fluid Heater, Steam Boilers, Hot Water Generators, Hot Air Generators and its Accessories. 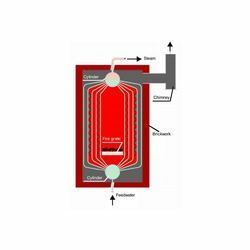 Our products are well designed, thermally stable, durable, corrosion resistant, long lasting, technologically advanced and have more heat transfer area and good combustion efficiency. 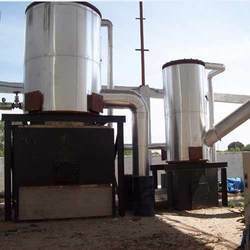 We manufacture Coil type Boilers, Shell & Tube type Steam Boilers and also the Thermic Fluid Heaters for all type of fuel Oil/Gas/Coal fuel. 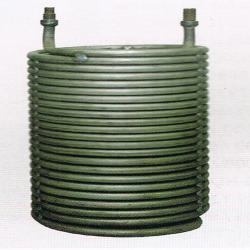 Apart from this, we also manufacture Pressure Vessels, Reactors, Heat Exchangers, Condensers, Storage Tanks. We also render reliable Repair and Maintenance Services for the above mentioned products. Our skilled technicians and engineers ensure that the products will be manufactured with good quality. Banking on the expertise of our skilled professionals, we have successfully designed, developed and launched world-class products. Besides technical assistance, our professionals have helped us spread our wings and carve a niche for ourselves in the market. We have the most advanced industrial tools and equipment, necessary for effective production flow. 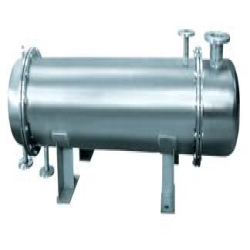 The products offered by us are designed and developed in accordance with Indian Boiler Regulations and following the fundamentals of Thermal Engineering and ASME, TEMA. 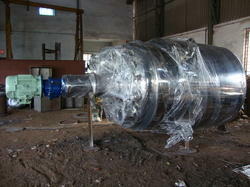 We can effectively meet the bulk order demands of our clients in the committed time frame.